Tammy Lantz & Kristy Souto invite you to a weekend retreat set on the white sand beaches of Santa Rosa Beach, FL where you will be given the tools and practices to peel away the layers and start “embracing your intentional life.” What does that mean? We believe that we have within us the knowledge of the life we want to live. However, sometimes we have a hard time finding the tools to excavate that life. Setting a clear and concise intent as well as other tools such as mindfulness, nutrition, etc can all help us to set those manifesting wheels in motion. 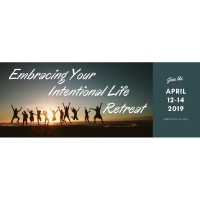 Registration for the April 12-14th Embracing Your Intentional Life Retreat is now open! 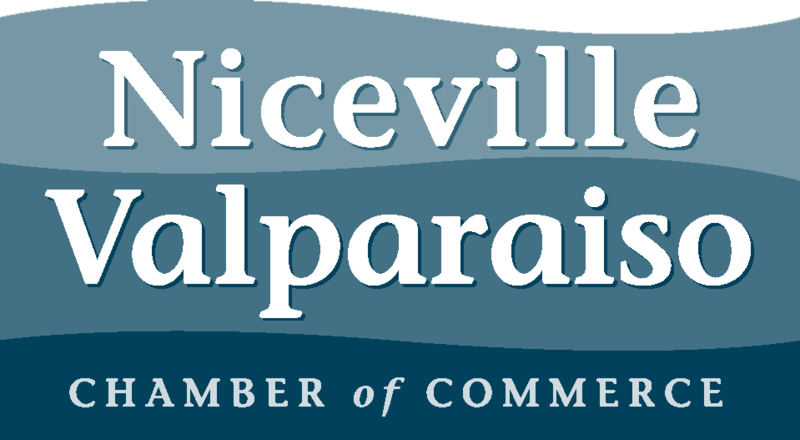 Once we receive your registration and payment, we will contact you with details leading up to the retreat. All you need to do is arrive in comfortable clothes, ready to receive!